Claudiu graduated the Law Faculty of the West University of Timisoara („Universitatea de Vest Timisoara”) in 2000. He completed his university studies with a Master Degree in Labour Law (2008) at the Law Faculty of the Bucharest University („Universitatea Bucuresti”). Currently Claudiu is Ph.D. student at the Law Faculty within West University Timisoara, in business law. Claudiu has published several professional articles on online legal websites and on the legal platforms juridice.ro and Bizlawyer and has attended as invited speaker several conferences in Bucharest. 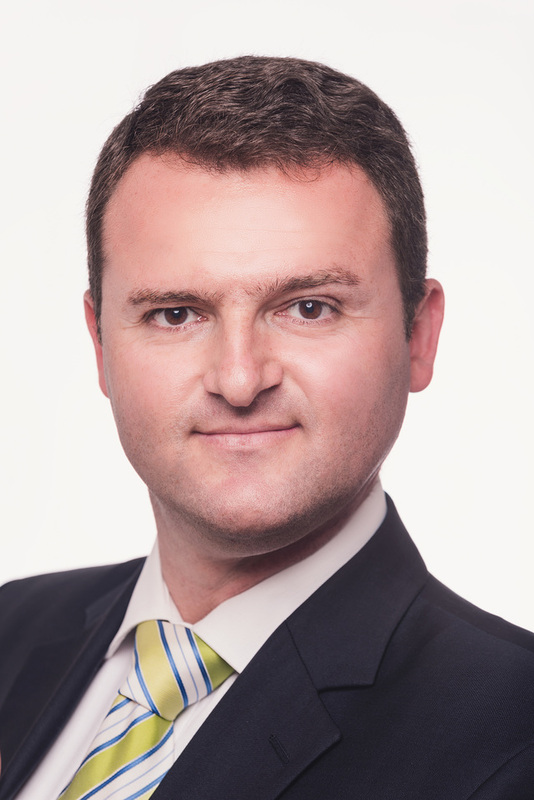 Claudiu is founding partner of the law firm and specialised in dispute resolution. Claudiu is member of the Bucharest Bar Association for more than 12 years. For more than 11 years he was a lawyer with SCA STOICA & Asociații, one of the most renowned law firms in Romania. Within this law firm, Claudiu has achieved all stages of professional evolution, from Junior Lawyer to Partner. All through this period Claudiu has gained excellent theoretical and practical knowledge and has developed excellent skills as a strategist and pleading lawyer. He has provided legal advice and representation in complex litigations, with respect to legal matters of great complexity and of large interest and has achieved excellent results by conceiving and applying outstanding legal strategies. Claudiu represented clients succesfully in disputes of civil law, business law, including insolvency and company restructuring, banking law, labour law, administrative or public procurement law, energy and renewable energy. In accordance with the specifics of his activity, Claudiu has pleaded in over 500 cases in front of the courts in Romania, in disputes involving top companies in the banking (BRD-GSG, BCR, Bancpost, Raiffeisen Bank, ING Bank, BCR Leasing), industrial (Mittal Steel, Alro, UTI Instal Construct, Roman Brasov, Whirlpool, Romstal, Valrom Industrie, Tiemme Services), infrastructure (Tirrena Scavi), energy (SE-GES), IT/Telecommunications sector (Telekom, UTI, Novensys Corporation), but also natural persons. For these reasons, but also for his constructive and receptive spirit, Claudiu is a well-known and appreciated lawyer. The large number of conferences on insolvency matters and problems of the enforcement procedure which he attended as invited speaker, are a proof of his recognition and appreciation as a lawyer.